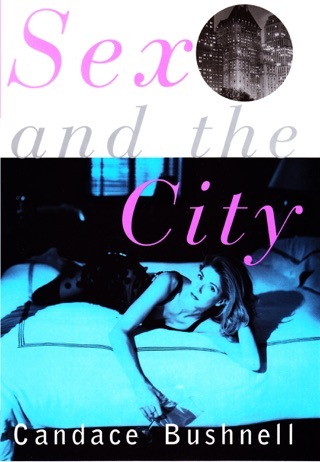 In KILLING MONICA Bushnell spoofs and skewers her way through pop culture, celebrity worship, fame, and even the meaning of life itself, when a famous writer must resort to faking her own death in order to get her life back from her most infamous creation--Monica. 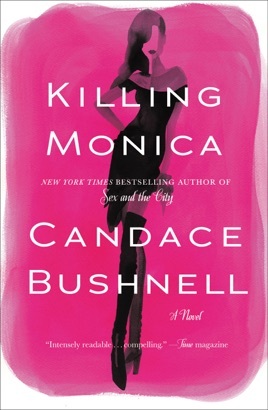 With her trademark wit and style, KILLING MONICA is Bushnell's sharpest, funniest book to date. 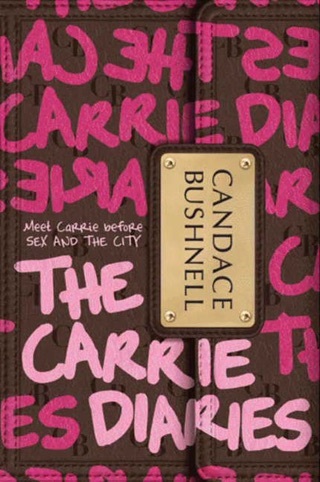 Bestseller Bushnell's latest is a poorly executed attempt at tongue-in-cheek self-awareness that never really comes together. Novelist Pandy Wallis's alter ego, Monica star of four wildly successful novels and celebrated movies has amassed a global following. But the shiny, happy life Monica leads, once a reflection of Pandy's own, has become a mocking reminder of how much things have changed. Pandy's former best friend SondraBeth, the actress who portrays Monica on the big screen, years earlier slept with a man Pandy loved; Pandy's serial-cheating celeb-chef husband ran through most of her money and wants to take whatever's left in the divorce; and the non-Monica book she's written has been rejected by her publisher, a devastating blow reluctantly delivered by Pandy's agent, Henry. 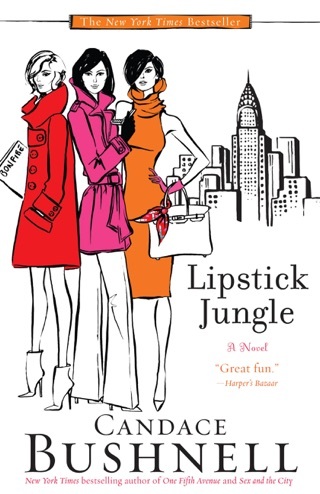 Add a trio of girlfriends able to while away weekday mornings drinking champagne at ber-trendy NYC rooftop pools, an obsession with high-end footwear, and seemingly savvy women who make awful choices when it comes to love, and the result is a tired retread of familiar motifs paired with characters any reader would be hard-pressed to care about. 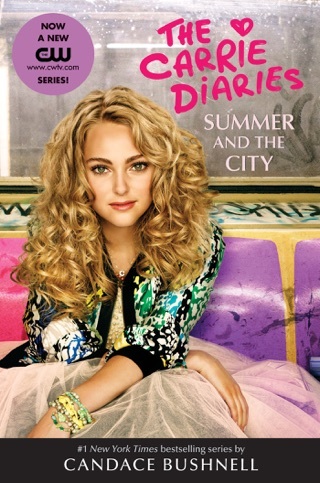 I wanted to love this book,, but I got annoyed with the Monica is alive-dead. It really made no sence. I love this author but this is not the best book she's written. This book was awful. I have read all of Bushnell's books and this was a huge disappointment. If you're looking for a good beach read, look elsewhere. No secret that major motion picture studios want to see if a book is a success before spending $$$$$$$ to make it into movie. 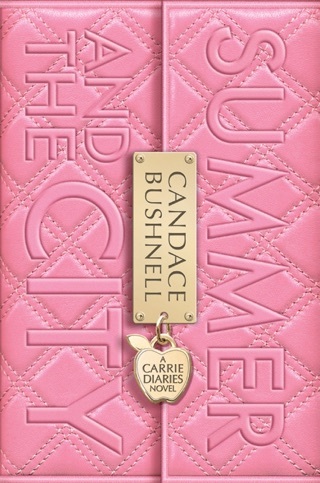 Unlike her previous novels, this is a screenplay dressed up as a book. It's basically a written audition for her to try to get a movie deal. In PR promo interviews, she told reporters that she has already written movie theme song, and performed and self produced a music video of her song.